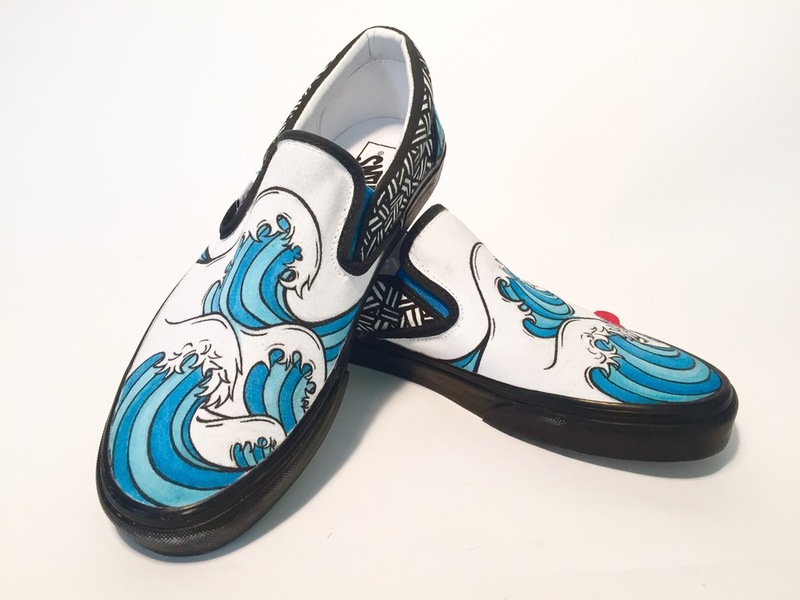 Once again, Vans has curated a national high school customization competition. The contest was created to influence and empower students through creation as well as raising awareness for the dwindling art budgets nationwide. 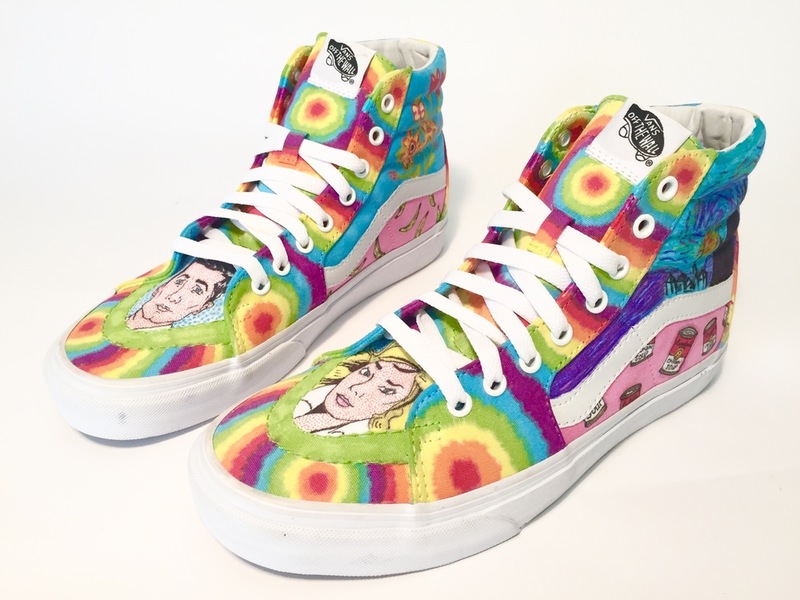 "Vans believes everyone should be empowered to express themselves creatively and should be given the tools to do so," says their official Vans Custom Culture website. The opportunity to participate in the contest was given to 3,000 schools nationwide on a first come first serve basis. 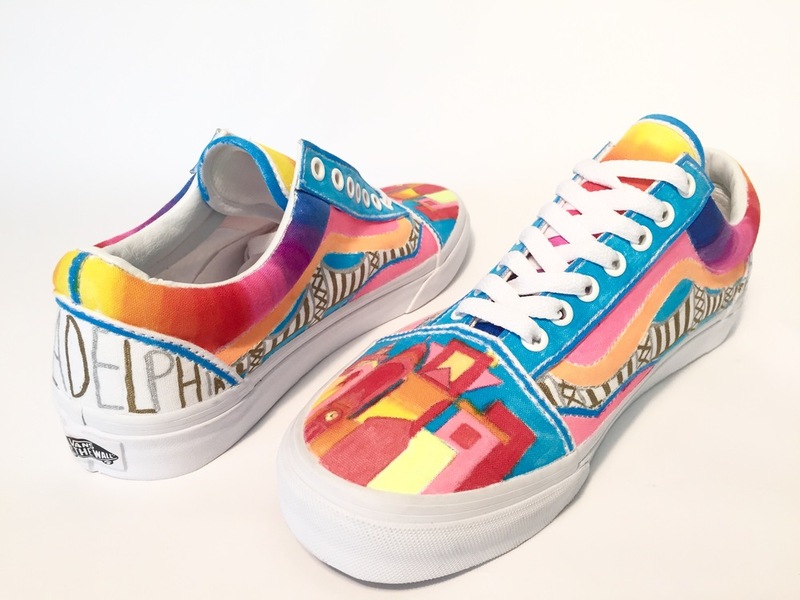 Each school received 4 shoes along will four themes to represent: art, music, action, sports, and local flavor. Luckily, Harriton was eligible for this awesome opportunity and made some truly unique designs. 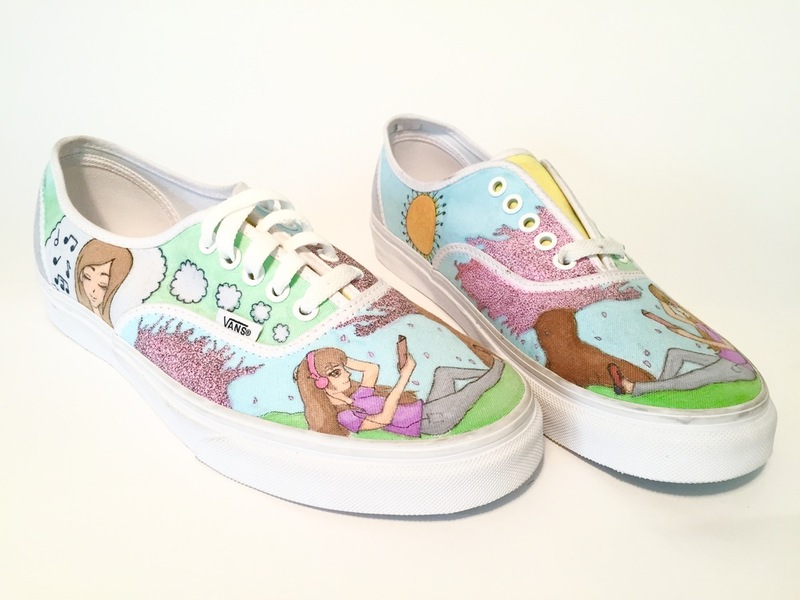 Sadly, only four of the following templates were chosen by our art students to be drawn on the delegated vans sneakers. Our artists are currently in the works of finishing their sneakers, but below are all of the winning entries.